Sheds, Sheds, Sheds!! Sheds for all UK uses. 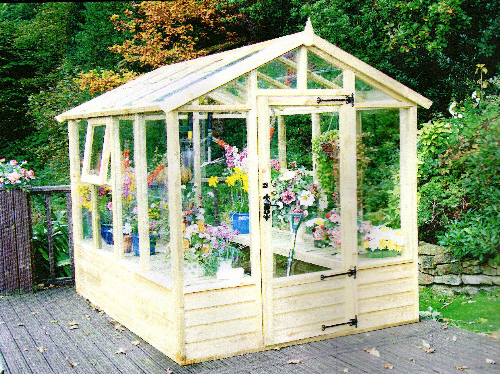 Sheds for each UK user - plus Wendy Houses, Summer Houses, Kennels and other Homes for pets. Welcome to Shedland in the Midlands. Free Delivery and Erecting around the East Midlands. 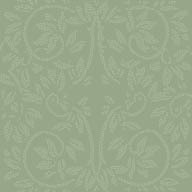 Please Enquire our Delivery Prices for all other areas. 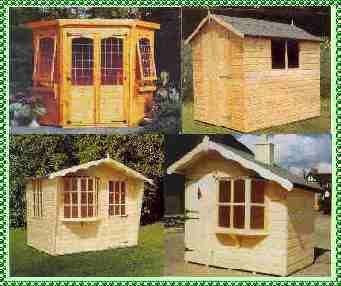 Sheds, Summer Houses, Wendy Houses, Dog Kennels, Tool Stores.